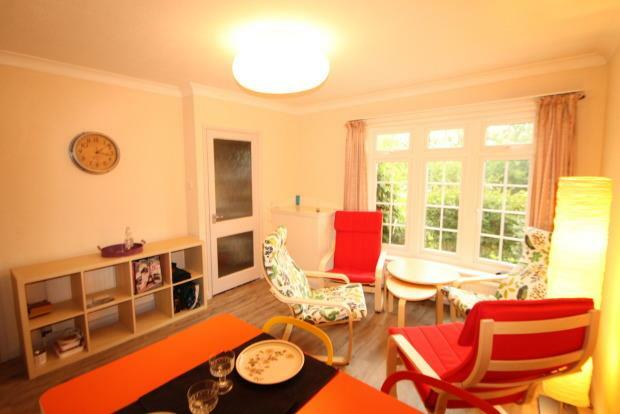 1 Bedroom Apartment To Rent in Guildford for £500 per Calendar Month. NEW TO MARKET AND AVAILABLE NOW this property located close to the university of Surrey, research park and royal Surrey hospital, is a well presented Single room in a student house (inclusive of bills- excluding telephone). The property itself benefits from undergoing a full refurbishment throughout and fully furnished. Don't miss out call today to book your viewing!